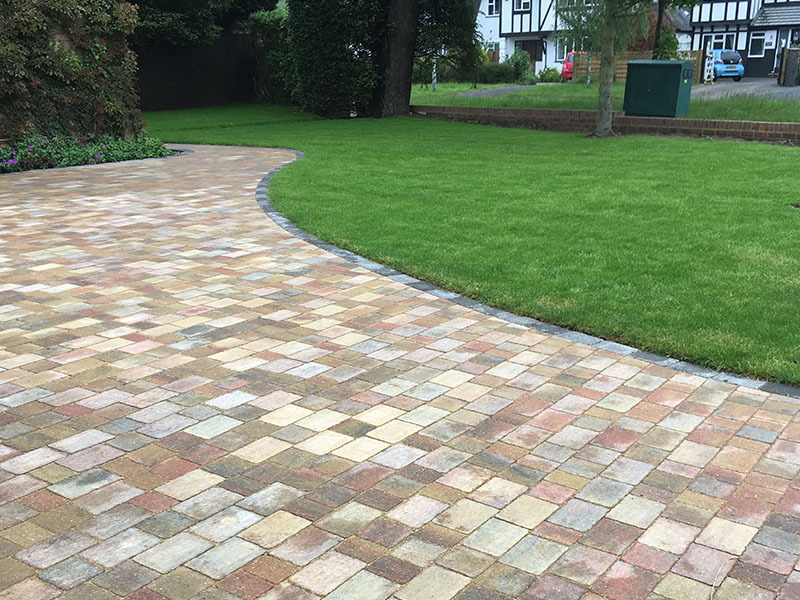 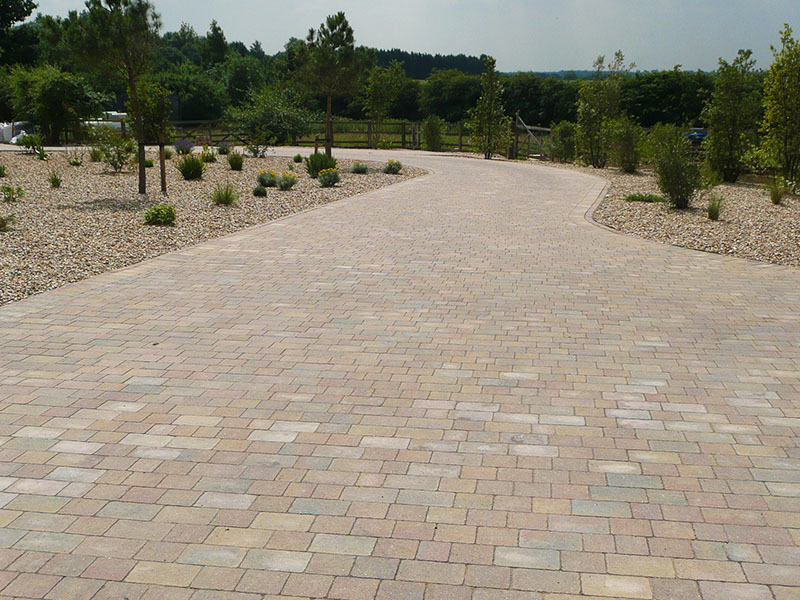 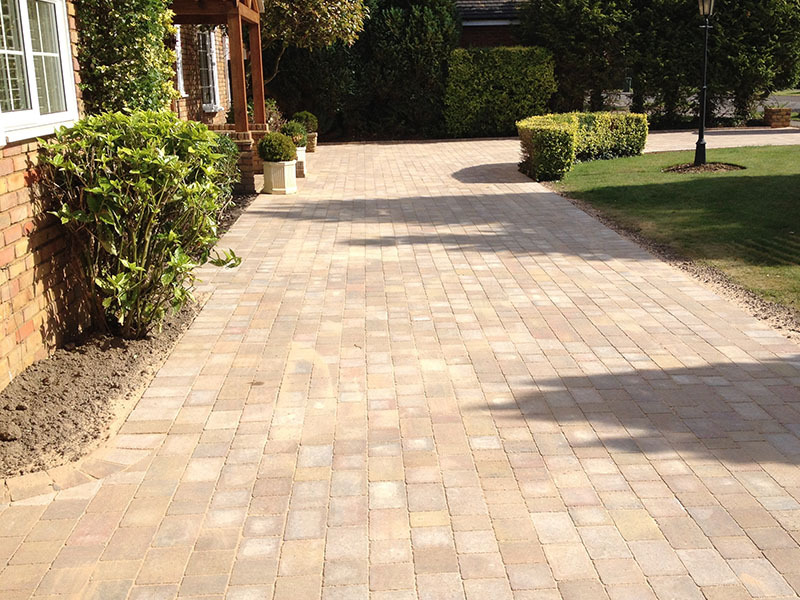 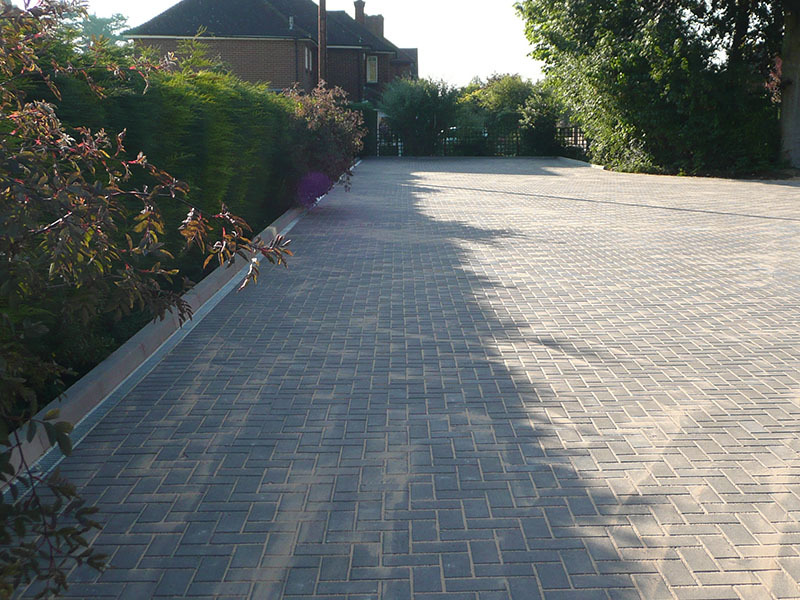 Harpenden Block Paving have over 20 years’ industry experience in the installation of driveways throughout Harpenden, St Albans and the surrounding areas. 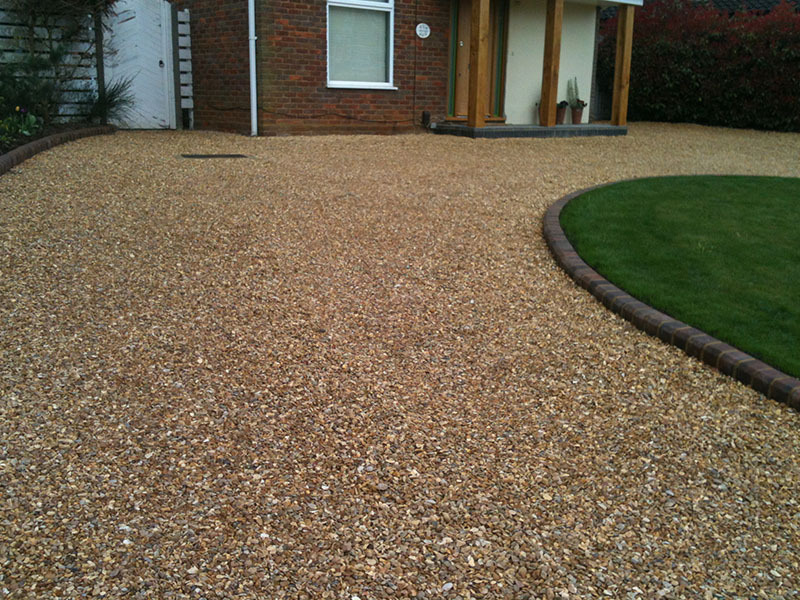 With our focus on expert craftsmanship and an efficient service, you can rely on us for a first-rate driveway installation. 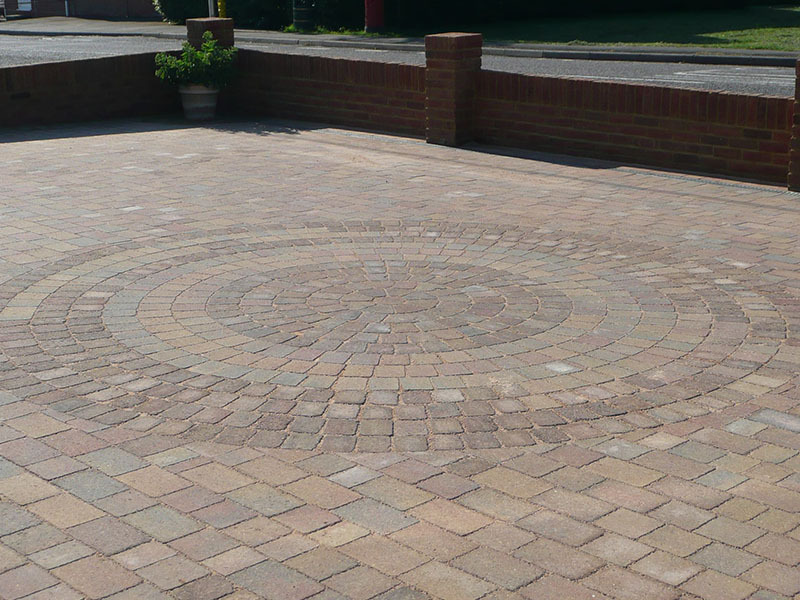 We are a Brett Approved installer, and we’re on the Marshalls Approved Register, so you can be confident in the high quality service we offer, plus we provide an installation guarantee backed by both organisations. 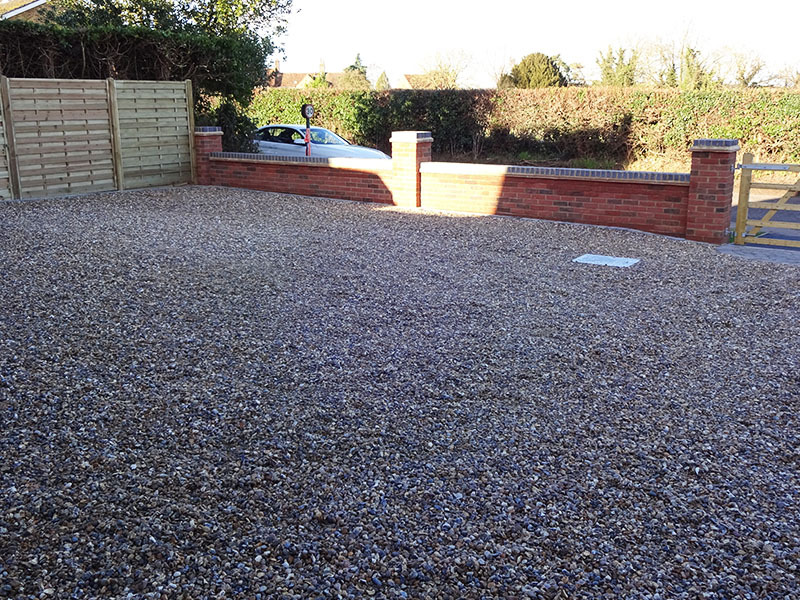 No matter the size of the driveway to be installed, we’ll be able to help. 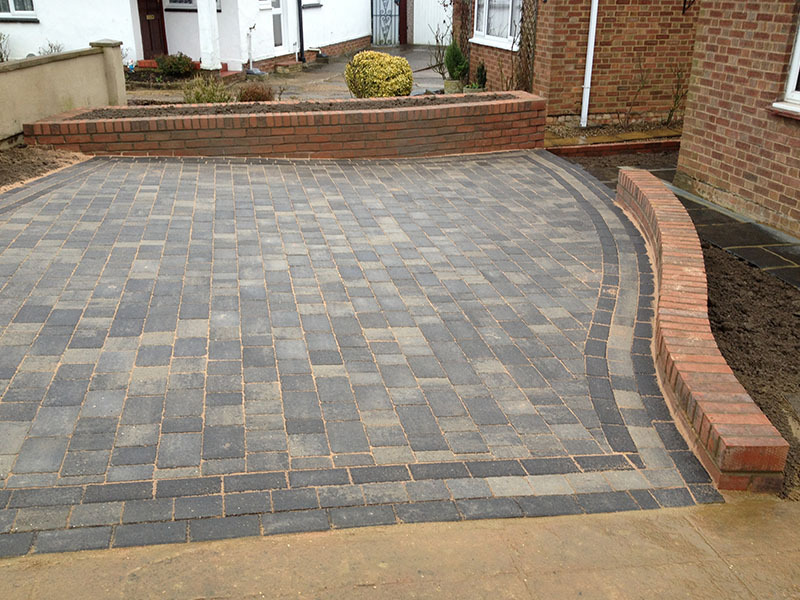 Get in touch with us today for your free survey and expert advice.